José Puerta, Ángel Armesto and José Ramón Fernández, recently visited some of Elmar's commercial offices. 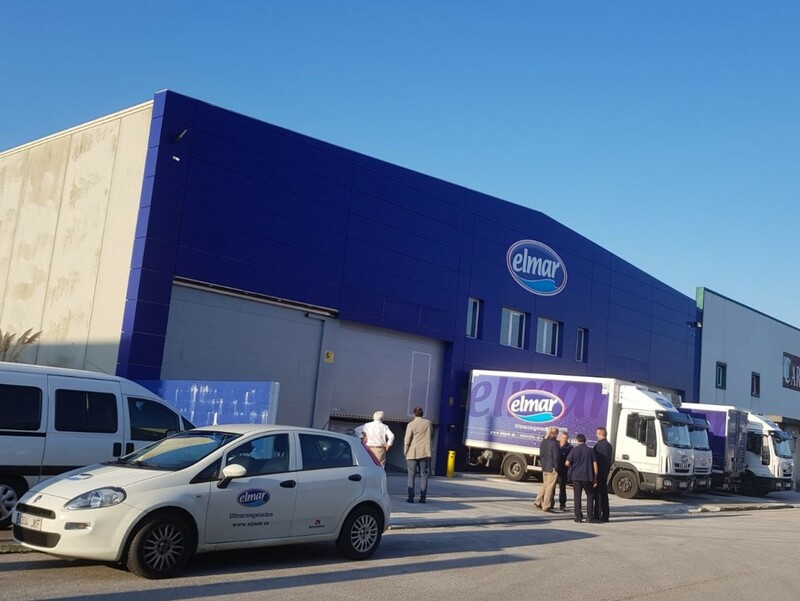 Over the last few weeks, José Puerta, President of the holding company Pescapuerta, Ángel Armesto, CEO of the holding company Pescapuerta, and José Ramón Fernández, Managing Director of Elmar Frozen Food, visited some of Elmar's commercial offices located in northern and central Spain. The main objective of these visits was to learn about the offices' day-to-day work and some of the new facilities that we opened over the last year. They also served to meet many colleagues in person and share impressions about the company's activity. A very positive initiative for all, which will continue until we have visited all the cities in which we are present. © PESCAPUERTA S.A. ALL RIGHTS RESERVED.